There's a widening wealth gap between the haves and have not's.... And it's getting worse. To close the wealth gap, you must have a blueprint for success. 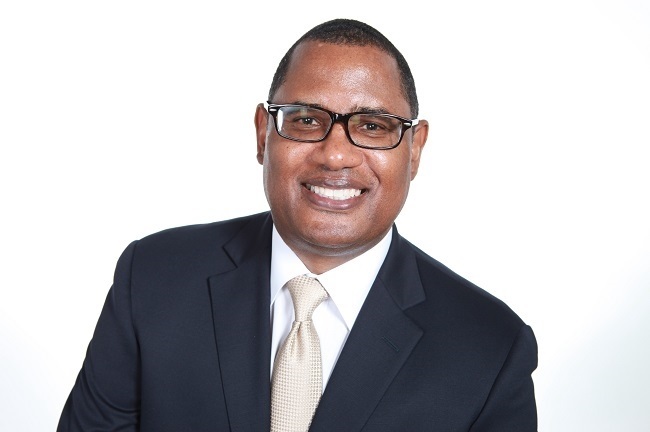 Tyrone French & Associates®, designed a blueprint to insure your economic success. It's time to rewrite your financial legacy. Let's Get Started Today! 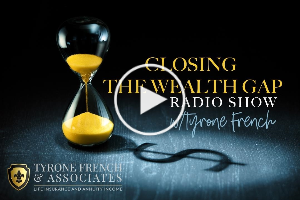 Tyrone French and Associates®, believes that everyone should understand how to create a legacy of wealth and prosperity. 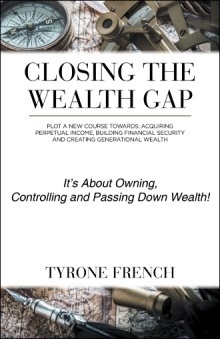 Tyrone French wrote the book on Closing The Wealth Gap. Start by joining his exclusive online wealth club. It's designed to help people build financial security. The time to act is right now! Peace of mind is priceless. 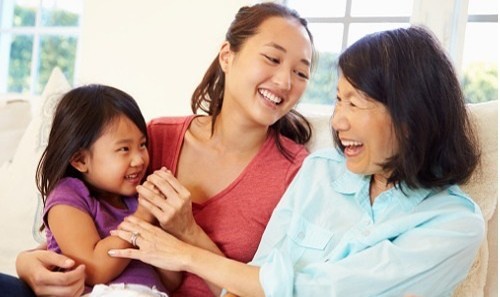 Tyrone French & Associates® can help protect you, and your family, with affordable life insurance. This wealth strategy can save you time and money. People can actually build financial security while creating generational wealth. Want More Info? Uncertainty leaves room for chaos. 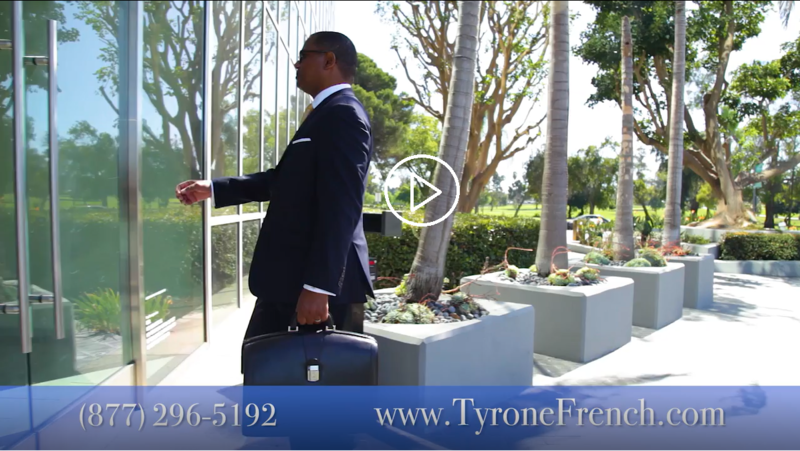 Tyrone French & Associates® can help provide a smooth transition from you, to your heirs, by creating a living trust. The objective is to create a third party entity for carrying out your final wishes, of transferring your wealth. Want More Info? 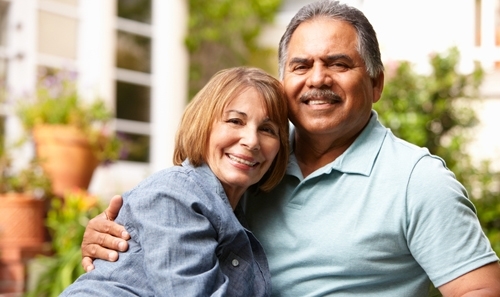 Acquiring annuity income requires discipline and determination. 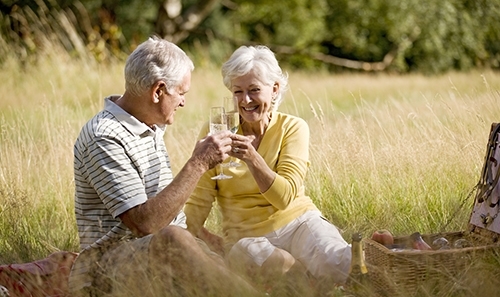 Immediate and deferred annuities at Tyrone French & Associates®, can place you on a path to living the good life. It's time to start building some contractually guaranteed income for life. Want More Info? Tyrone French & Associates®, believes that everyone should own precious metals, regardless of their financial circumstances. Most people have no idea how easy this is to do. Yes, you can build a fortune owning Gold and Silver coins as a reserve asset. Want More Info? The average cost of a funeral is $15,000. Tyrone French & Associates® can help you get up to $35,000 of protection without a medical exam. The money is received within 24 hours upon claim approval. Most people can get coverage, even with health issues. These plans start at less than a dollar a day per person. Want More Info? Everyone deserves access to affordable legal advice. For less than a dollar a day, Tyrone French & Associates® can help you speak with an attorney from a top rated law firm, on any personal matter: Wills and Living Wills, Foreclosure, Uncontested Divorce, IRS Audit Assistance, Non-Criminal Moving Violations, Accidents, and much more. Want More Info? Identity theft has become the fastest growing consumer complaint filed with the FTC for the past fifteen years. Identity thieves have gotten a whole lot smarter. Tyrone French & Associates® has the best solution to protect and restore your identity before its stolen. The cost is less than a dollar a day for an entire family. Your identity is valuable. Guard it wisely. Want More Info? Finally.... There's an affordable online coaching service designed to help people, to get ahead and stay ahead financially. We Call It: The Wealth Club! 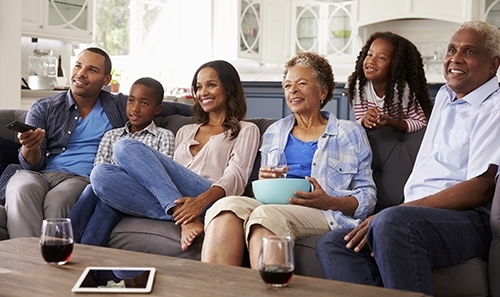 Learn How To Control and Manage Your Affairs: (Income and Expenses, Assets and Liabilities, Credit Card and Debt Utilization, Life Insurance and Annuity Income, Real Estate and Mortgages, Installment and Automobile Loans, Student Loans, Health Insurance, Wills and Living Trusts, Retirement Planning and Social Security, 401K and IRA Rollovers, Legal Service Plans, Identity Theft Protection, Savings and Investments, Precious Metals and Coin Collecting, Income Tax and Resolution Strategies, Crowd Funding, Legacy Planning, How To Start A Small Business, and Much More). Most people have a desire to get their affairs in order. However, what they lack is the proper coaching necessary to do so. But now, for only pennies a day, our online wealth club can help people acquire perpetual income, build financial security and create generational wealth. Want More Info?